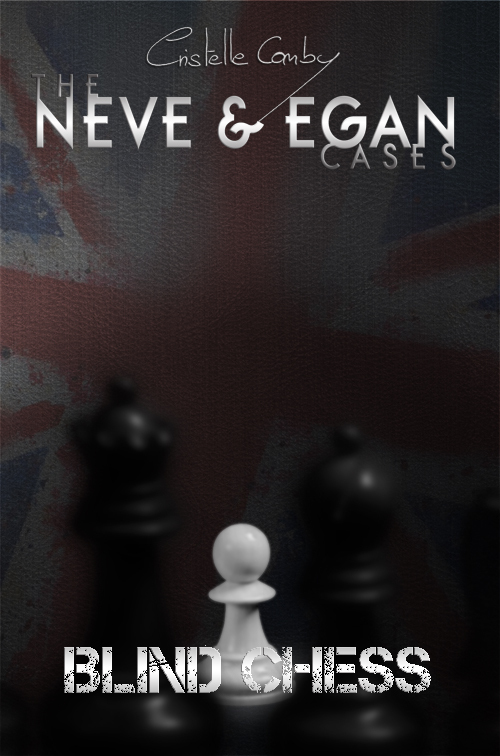 I’m happy to report that the fourth book in the Neve & Egan cases Blind Chess is out today. You can get in on Amazon in Paperback and eBook. This is the book I’ve been dying to write since I started the series, and I’m thrilled to finally be able to share it with you. It was a hard one to write, but I love it. Please let me know what you think. Tell your friends. Tell your friends to tell their friends.